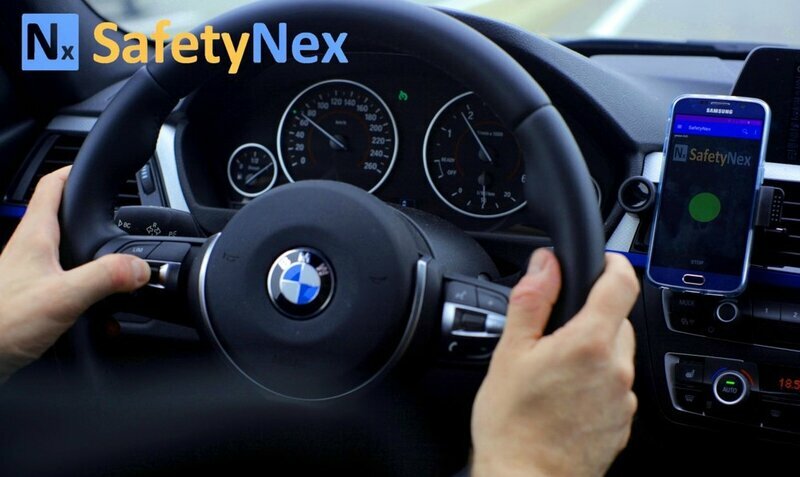 NEXYAD will be on the BMW booth at MONDIAL de L'AUTO (Oct 5th): as winner of the BMW tech date challenge organized in June by BMW, NEXYAD wil demonstrate their onboard risk assessment tool SafetyNex on the booth of BMW and will meet their leads and customers in the private BMW lounge. 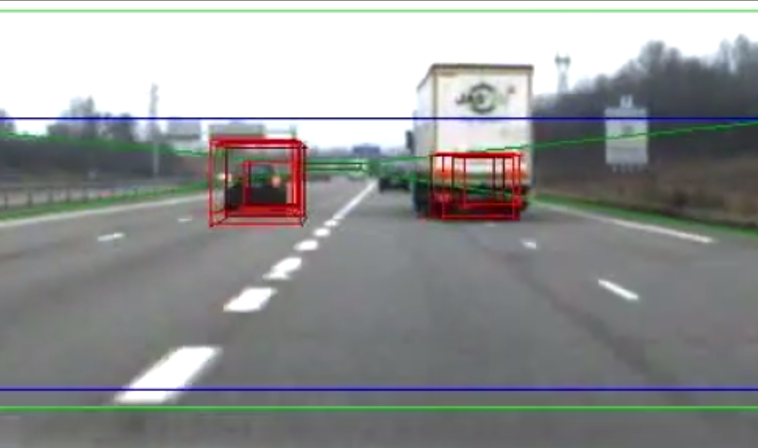 Deep changes in the business of car insurance. contribution of smartphone app safetynex in this global context.